From 3pm Screening The Island Of Doctor Moron. FREE Outdoor Event. 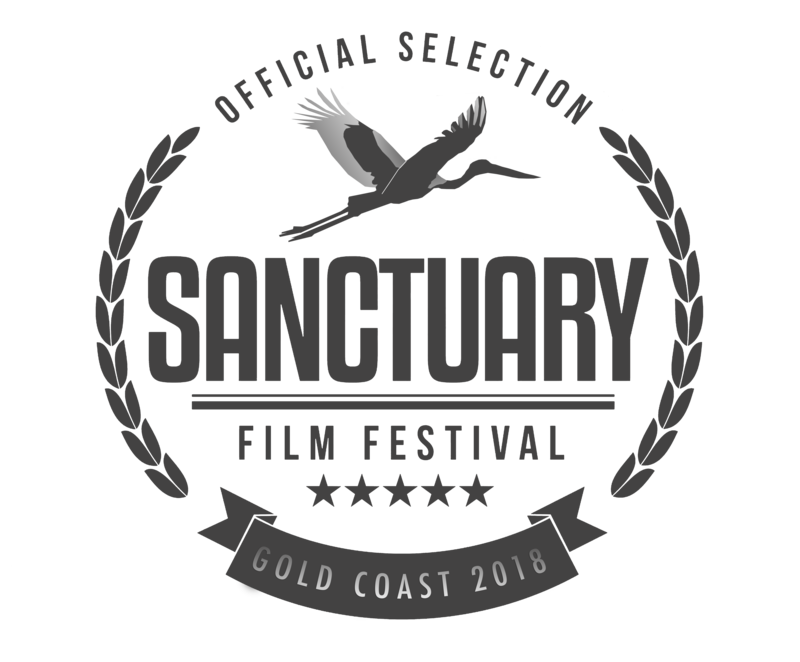 From 7.30pm The Sanctuary Short Film Festival and Awards. FREE Outdoor Event. $90 VIP Tickets package available including Beer, Wine and food available from Oztix. From 5.30pm Red carpet event – Australian Premiere of Dead Squad, Temple of The Undead. $85 VIP Ticket packages available for the above screenings including Beer, Wine and food available from Oztix. 2018 entries total over 150 films from 28 countries.